No new releases for Obon week. 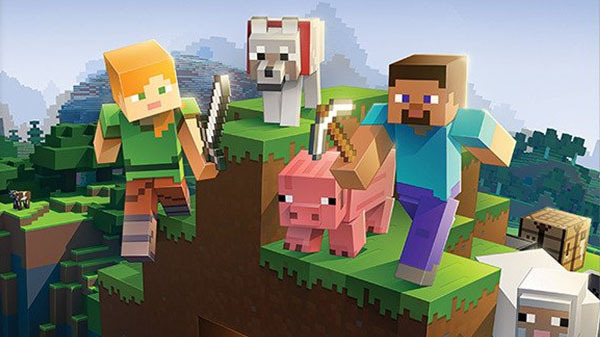 Minecraft: Nintendo Switch Edition was the highest selling game at retail in Japan in last week, moving an additional 25,948 units, the latest Media Create sales figures reveal. Since last week was Obon in Japan, there were no new game releases. On the hardware side, Switch sold 54,647 units, the PlayStation 4 family sold 25,843 units, and the 3DS family sold 11,896 units.